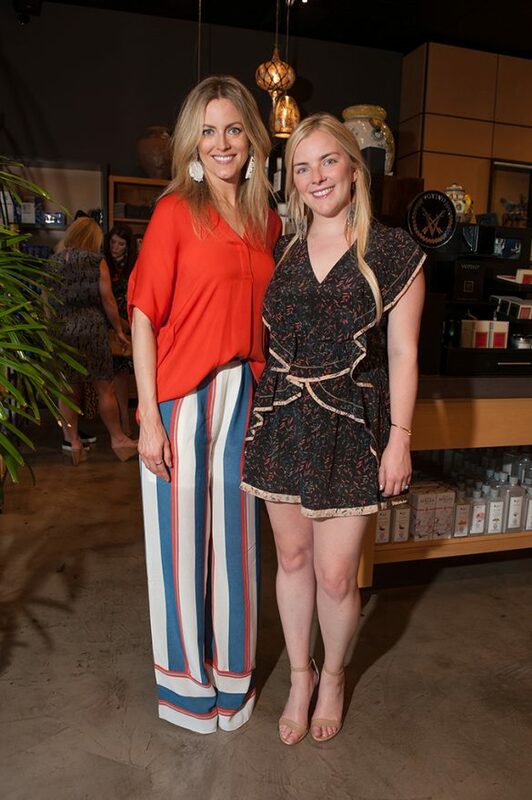 Dallas-based non-profit agency, The Family Place, kicked off festivities for the 26th annual Partners Card at upscale Oak Lawn boutique, Nuvo. 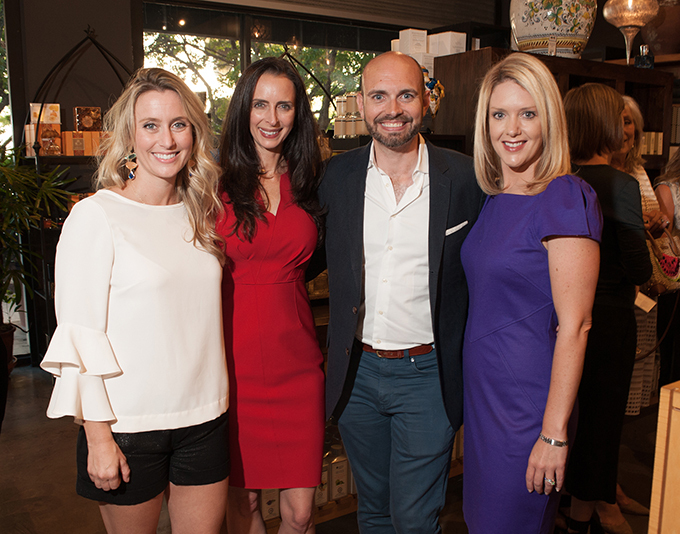 “We are thrilled to be part of this Dallas fundraising tradition,” said co-chair Julian Leaver, who spoke to the jovial patrons, alongside fellow co-chairs Leigh Danley and Tierney Kaufman Hutchins as well as this year’s honorary chair, Max Trowbridge. 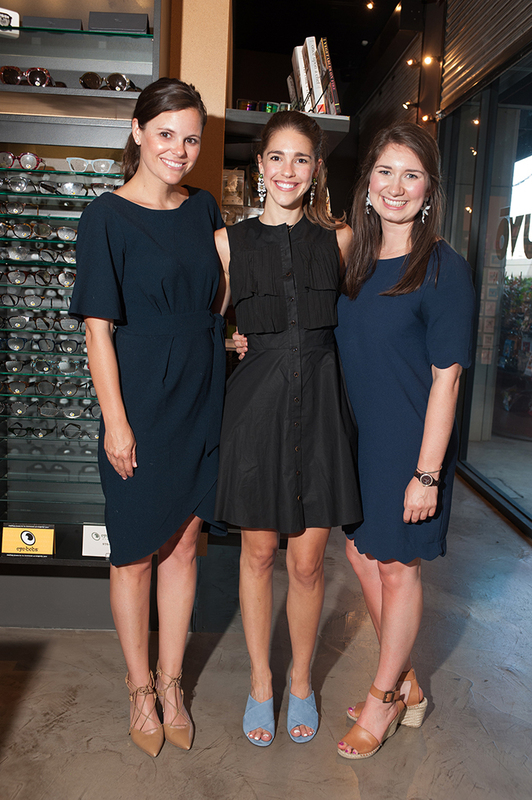 The Family Place CEO, Paige Flink was joined by board members, family and longtime supporters at Nuvo. 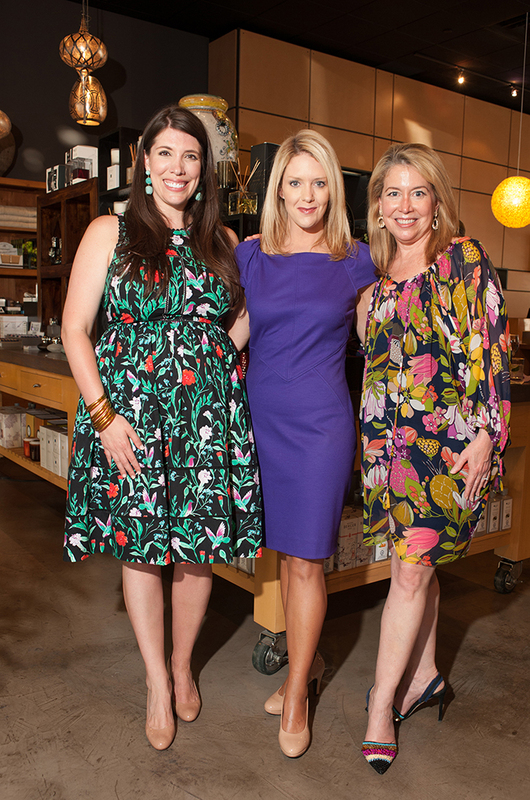 The cheerful crowd delighted in sips and scrumptious bites from Parigi – Chef-Owner Janice Provost was on the scene looking pretty in pink, of course. 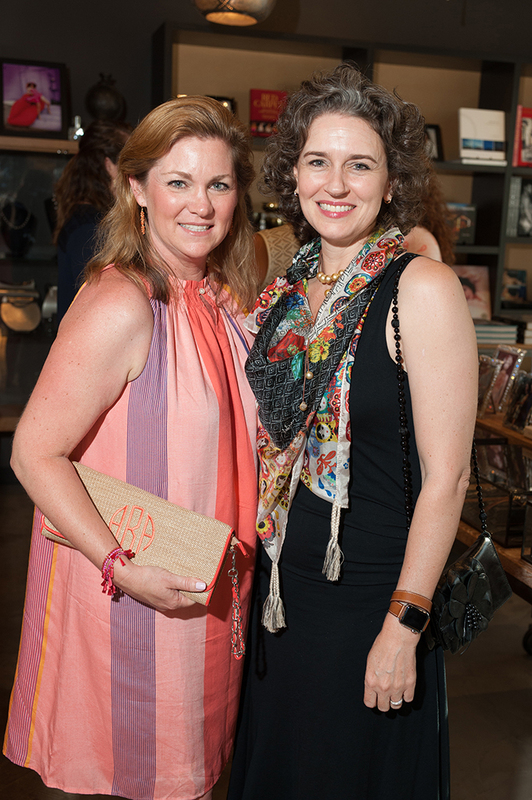 Guests enjoyed visiting with esteemed artist, Kris Ammon (of KCA Design) who was on the scene hand painting an assortment of items purchased by patrons, including candles, picture frames and coffee table books. For more information on Partners Card and for further details on the kickoff, call 214.443.7754 or visit partnerscard.org.